2017 was a very interesting year for me in terms of photography. I was afforded opportunities to travel to locations that I do not always travel, experiment with new photographic techniques, and focus on a few underwater critters other than manta rays (clearly no offence intended). I also changed camera systems for the first time in 20 years, which was quite possibly the scariest thing I have done in recent memory. I have always been a Nikon girl but with my husband upgrading to a Red Weapon (pictured below) it made more sense for us to reduce the amount of glass we travel with and share lenses for our respective systems. It might have been the greatest test and show of love to date in our marriage. I hope he is happy. 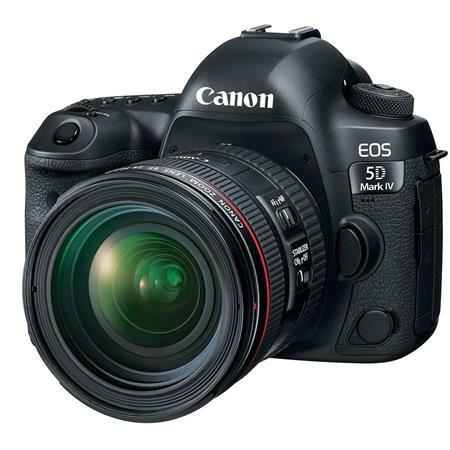 And while I milked the gratitude from him for as long as I could, and may have even genuinely felt sorry for myself for a bit, the self-pity swiftly turned to glee when I discovered just how wonderful my new Canon 5D Mark IV really is. It took a bit of getting use to but the results speak for themselves and I must say am beyond thrilled. 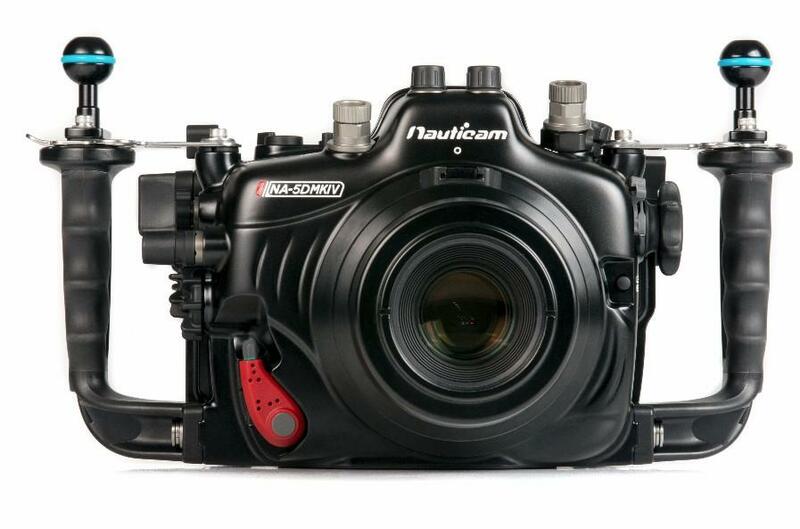 The added bonus was being forced to get a new Nauticam Housing for my underwater work. Bummer right? Those of you that have used one of these housings before are probably just as besotted with theirs as I am with mine. It is quite simply the best, most intuitive housing ever made. Once I switched to Nauticam I never went back and likely never will. So I was only too thrilled to have the folks over at Reef Photo and Video in Florida help with that purchase. They have always taken care of me and they set me up with my new system and I got right to testing it. My first official work trip of the year was to Thailand and Myanmar with the Marine Megafauna Foundation and Ray of Hope Expeditions to study some of the best manta ray aggregation sites along that coastline. We have been conducting work in this region for the last 6 years, but this was by far the best season we have ever had. There were days I could hardly see through the clouds of mantas at Black Rock. The experience was incredible on so many levels and it definitely provided for some amazing photographic opportunities. 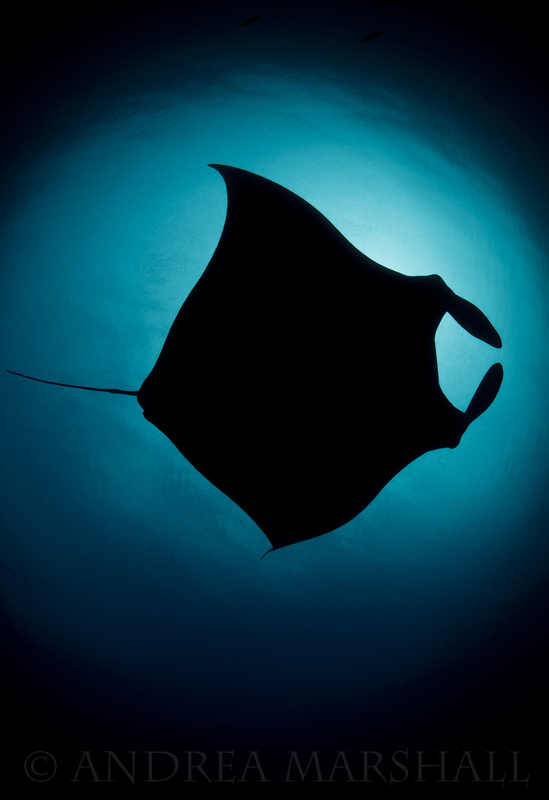 Since I photograph mantas regularly, I spent most of my time experimenting with different settings and techniques- with the intended goal of capturing the true essence of these giant rays. These animals command respect and, for lack of a better word, are quite simply badass. Wanting to isolate the animal and highlight their stunning two-toned colouration and their sleek profile, I ended up doing quite a number of portraits on black backgrounds. The bonus of this style is that it can give an image an air of mystery. You can’t see the animal its natural setting. There is no context for the moment, no details to help you piece together what was going on and it tends to leave the viewer wondering… Which, by the way, I am perfectly fine with since I have spent my entire life wondering about these animals. Heck, I made a career about it! Myanmar has a lot more to offer than just their manta rays. 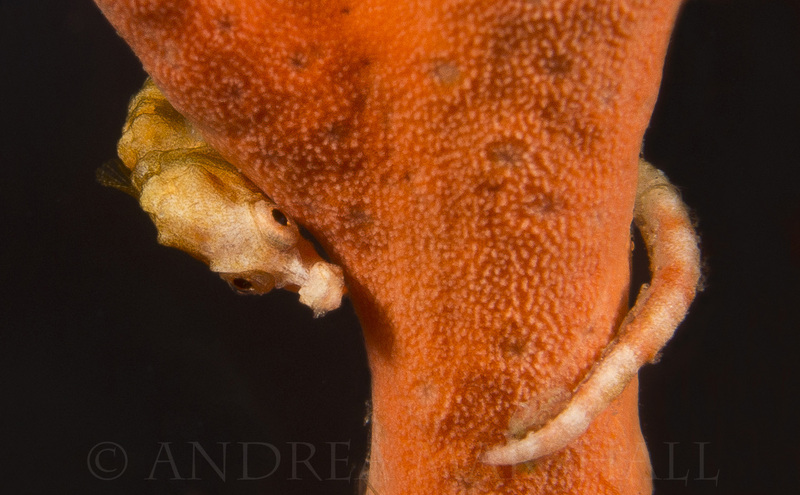 There are really some stunning dive sites and it is always nice to encounter species that I rarely see. Having said that, the incredibly clear conditions offer opportunities to snap above average photos of even more familiar faces. I had one special encounter with a miniature turtle this year that would make even the coldest heart melt. It is all in the eyes. If you can capture expression in an animal’s eyes you can tell its story. It is the single most important technique in animal conservation photography. You want photos connecting with an animal, not simply of an animal. Ever since I opportunistically snapped a very celebrated image of a jellyfish adorned with miniature brittle stars in Mozambique, I have been trying to find another spectacular jelly to photograph. On a dusk dive at Black Rock I finally found the subject I have been looking for. It was spectacular- one of the most incredible jellyfish that I have ever seen (bonus points to anyone that can ID it for me!). The fact that I spotted this beauty at sunset only added to the mood of the scene, providing incredibly dramatic lighting. The result is one of my favorite images of the year. 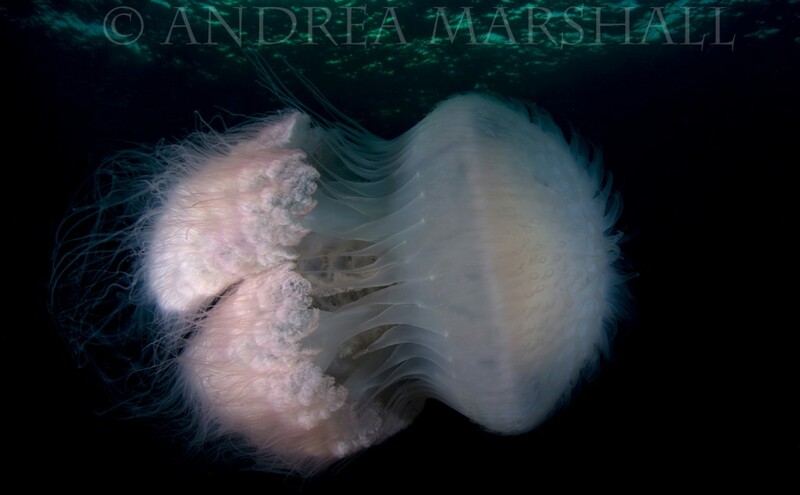 Jellyfish…who knew I would end up liking them so much!?!? I was also fortunate to spend several months traveling in Indonesia this year for work. Anyone that has spent time there knows what a privilege this is as a photographer. It is quite simply one of the most beautiful and diverse countries in the world, particularly underwater. It is no surprise that several of my favorite photos of the year were snapped in Indonesia from Komodo to Raja Ampat. 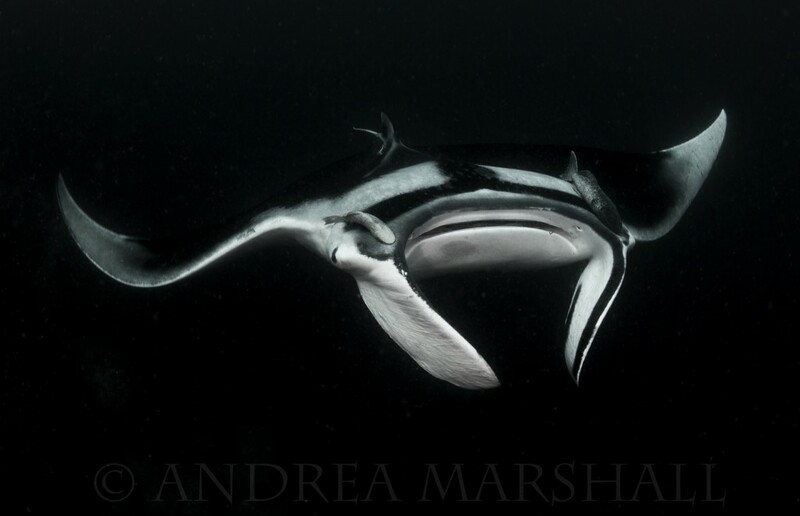 For me the main drawcard of Indonesia is its spectacularly healthy populations of manta rays. Having declared their entire country a manta ray sanctuary in 2014, there is a ray of hope for manta rays there now, which is important since local fishermen used to aggressively fish mantas. 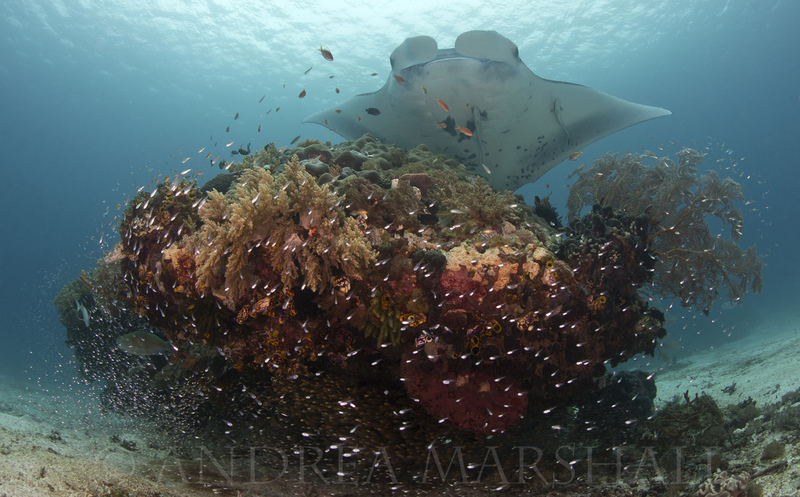 As a result of the government’s proactivity, Indonesia now enjoys seemingly healthy populations of mantas and, since MMF have several active research projects across the archipelago, I am spoiled for choice when it comes to photographing manta rays in this region. This year I was fortunate to have incredible conditions during my expeditions. As a result I was able capture a few photos that I am quite pleased with. Even though I take photos of manta rays for a living for my research, I never get tired of photographing them. They are quite simply the perfect subjects. That being said, to avoid getting redundant imagery, I am always looking for new angles and particularly interesting behaviour. I love the above surface shot showing a single melanistic manta feeding on plankton early in the morning between a massive school of fish. The contrast between the jet-black manta and the silvery fish balances the photo nicely while depicting a very authentic and ordinary moment of its daily life. Ordinarily I prefer the saturated colours of the reefs in Indonesia as a backdrop for mantas, see the photo below for example, but I just love the natural light of the photo above and I am sure it will be a favorite of mine for years to come. That being said, I was equally happy to capture this single manta getting its daily clean in on a gorgeous shallow water bommie. I remember the exact moment I pressed the shutter on this shot. I had been holding my breath for over a minute waiting for the manta ray to approach and was so relieved when it peeked in the frame- right on cue. Gotcha! I also managed a personal best this year, having photographed my best series of giant manta ray silhouettes ever at a phenomenal site called Blue Magic. Despite their simplicity, silhouettes are never easy, or at least I find them difficult to perfect. I love the photo below, which I took as a vertical to use as a cover. I love the classic iconic shape. I love the richness of the black created with the perfect exposure and the clarity of the water, which allows the viewer to see 20 meters up to the ripples on the surface. While not extraordinarily unique, this image is timeless and I am sure both MMF and I will use it time and time again. There are so many reasons to love Indonesia but toping my list as an underwater photographer is the ability to shoot big megafauna on one dive and world-class macro on the next. While the possibilities as a photographer are endless, this can often lead to sloppy or uninspired photography as one tries hopelessly to get shots of everything rather than focus attention on any one subject. How can you blame anyone with so much to see! Still, having made this mistake one too many times myself, I was determined this year to focus a bit more on my technique. 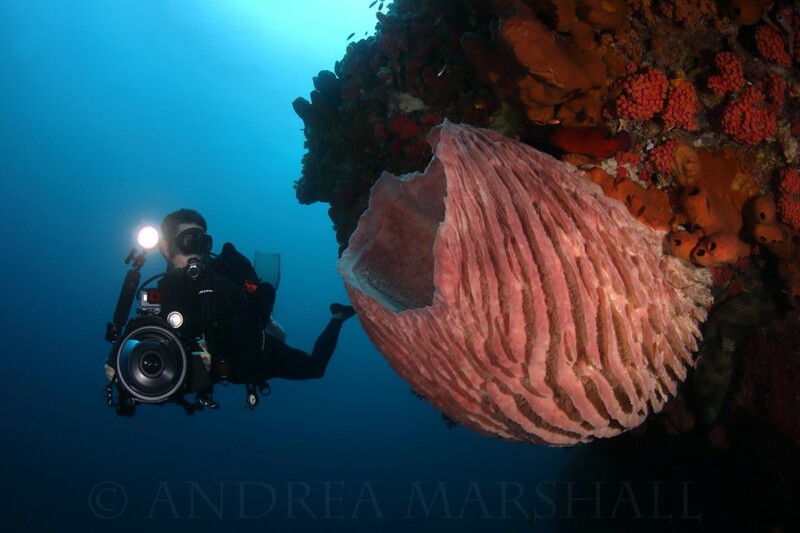 Luckily one of my friends (half of the incredibly gifted pair of underwater photographers responsible for OurOceanImages) was up for the challenge too and we made a pact to read and complete Alex Mustard’s entire Underwater Photography Masterclass during one lengthy expedition to Raja Ampat. Firstly, Alex…this is a stellar book. Well-done mate. This book is easy to read, easy to follow, and you get immediate results. I also haven’t had so much fun in ages! My friend and I laughed for weeks on end as we came up from dive after dive grumbling about how hard some of his idiotic techniques were just because we couldn’t figure them out! I haven’t felt so frustrated since I began photography! But practice makes perfect and slowly our photography was transformed by subtle changes, particularly in the way we lighted subjects. Amongst the techniques I tried for the first time was ‘snooting’. For those of you like me that can remember the days when we got only got 36 images on slide film from every dive, you will likely feel about snooting the way I felt the first time I was asked post a ‘tweet’ on Twitter. You want me to do what Alex? What does that even mean?!? So, for those of you in the dark like me, a snoot is a long pipe attached to an underwater strobe that focuses the light in the resulting image to a specific point in your frame. The end result is a photo that is black except where you focused that beam of light. Don’t mistake this for the look you can achieve by boosting the aperture to get a black background (see above photo of the pygmy seahorse- which I still LOVE by the way, just look at that expression!). This is different. ‘Snooting’ provides even more dramatic, standout lighting. 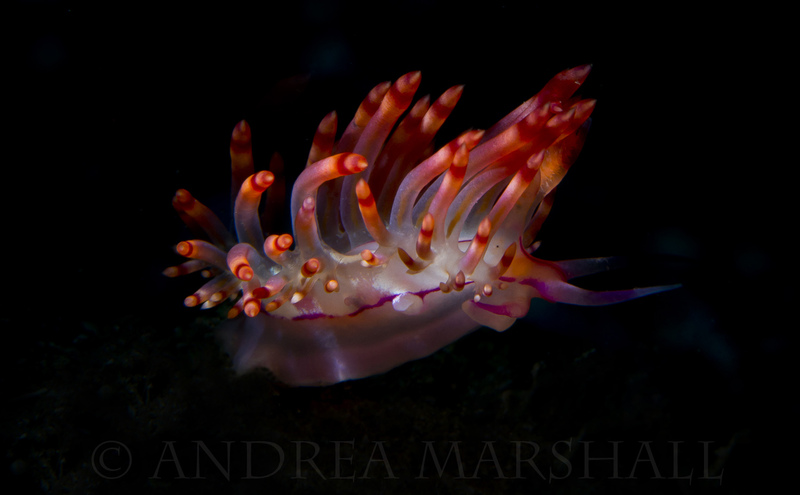 Subjects can be completely isolated- as I have with this fiery coloured nudibranch below. 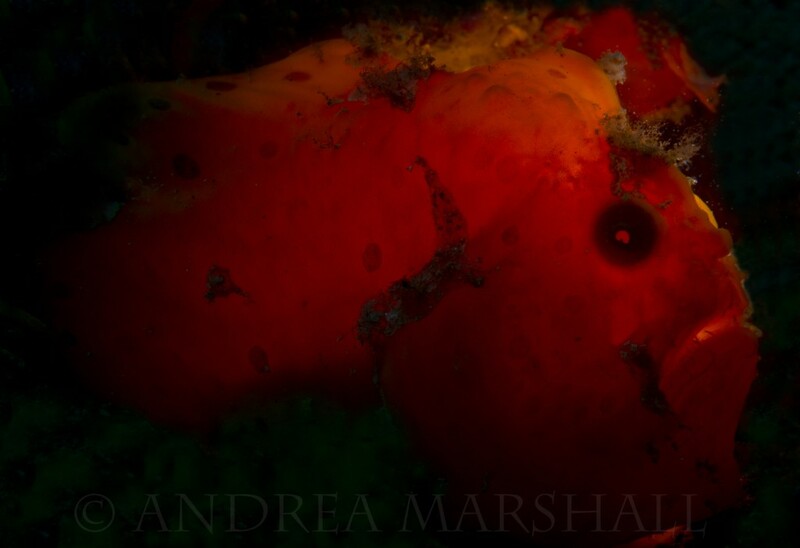 Light can be used in new and unique ways as well- the seemingly demon-possessed frogfish below is a perfect example. It is pretty cool. 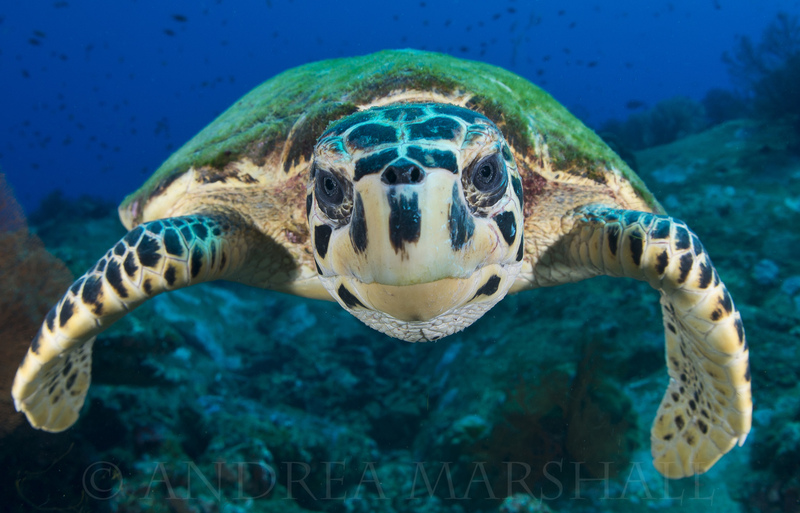 Underwater photographers that have not tried ‘snooting’, it’s definitely worth experimenting! Some of my most memorable photos this year used snooted lighting. It takes some effort and a lot of focus but it is worth it. It’s not just a fad. People don’t just do it because ‘snooting’ is a ridiculously fun thing to say. It is a very useful technique that, if used properly, will provide some diversity to the look of your macro images. That being said, I would be remiss if I did not provide a Spoiler Alert here. Snooting is freaking HARD!!! The book doesn’t mention that Alex! So don’t fret or give up prematurely if, let’s say, it takes 30 odd dives to even get a handle on this technique. It does get easier! 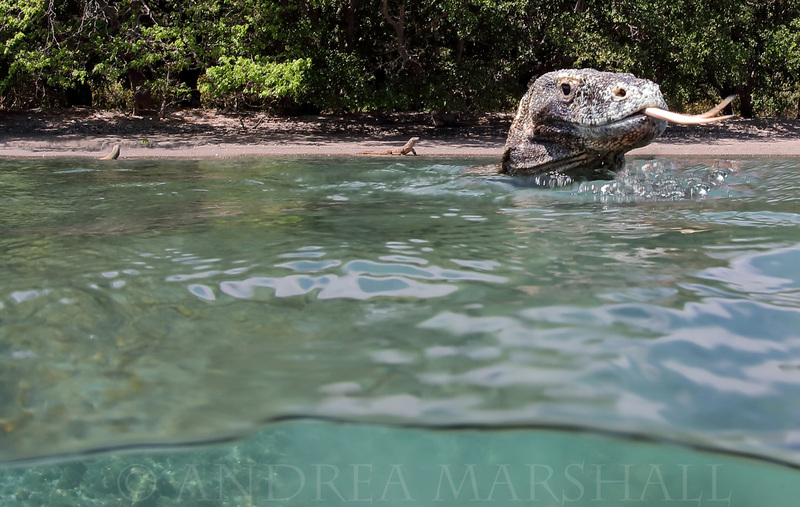 Indonesia also provided the single best in-water animal encounter for me this year, which was with Komodo Dragons. While filming for a documentary on mantas I was fortunate enough to have an extraordinary encounter with a rather cheeky dragon, who was curious enough to come investigate our freediving team. 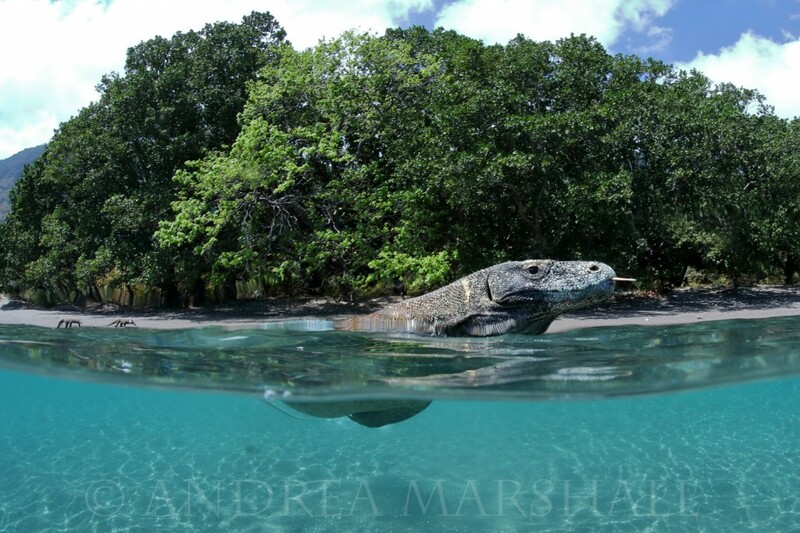 These oversized lizards are surprisingly good swimmers (who knew?!? ), moving like crocodiles across the surface. They are agile and quick and I have to admit being more than just a bit concerned as it moved around, investigating us by literally trying to taste us with its giant tongue. There’s nothing like a face-to-face encounter with a living dragon to get your heart racing. It was a surreal few moments, made more so by my one-year-old daughter who was clapping in delight from a nearby boat as it circled me (I can only hope that this had more to do with her liking dinosaurs than seeing her mom faced with certain death). The resulting split image photos are as opportunistic as they come, but given the unique nature of the encounter, they don’t just make it on to my 2017 best photo list, they rank as some of my favorite ever captured. Indonesia also offered some photographic low points this year as well. Perhaps none more shocking than this image of graffiti on a massive boulder coral that I photographed at Cape Kri, one of the most exquisite dive sites in the Raja Ampat early this year. 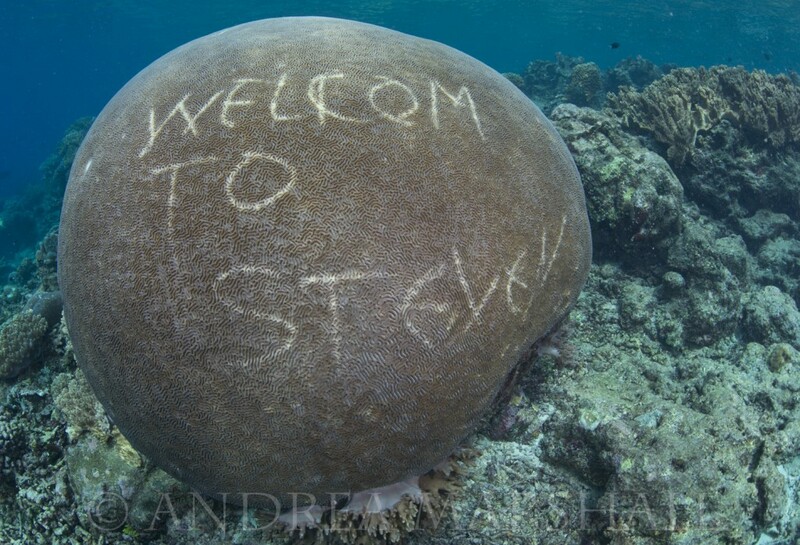 It was beyond shocking to see that a diver had defaced such a large beautiful coral in this way. Raja Ampat is a World Heritage Site with some of the most diverse and vibrant reefs on the planet. The image, which also appeared on the new Everyday Extinction feed on Instagram, stirred a range of emotions, reminding many of the selfish attitude of humans towards nature and our often unconscionable treatment of living organisms. I am a regular contributor on this feed and it is worth following if you are interested in learning more about the 6th mass extinction event currently underway. It may not be the nicest image but it is unquestionably a powerful and thought provoking one, deserving of a place on my list for 2017. As my year wound to a close I had one more memorable encounter in store for me. Early this month I happened to be in Florida for some manta related research when an extreme cold front came through. The ONLY good thing about these cold fronts in Florida at this time of year is that they drive manatee numbers up- who make a beeline for the springs to prevent them from freezing! The result is comical piles of manatees, stacked so thick they resembles drifting logs on a river after a massive storm, all huddling together to stay warm. We are talking cuteness overload!! So I simply could not resist driving out to Crystal Springs to take a few photos. It was a real treat for my dugong-obsessed husband too, who spends much of his life on the hunt for their elusive sea-dwelling cousins. Manatees are even chubbier and more awkwardly adorable than dugongs. Instead of swimming as fast as they can away from you, due to the well managed tourism in the springs, most are comfortable enough to swim right over to investigate and play with you. 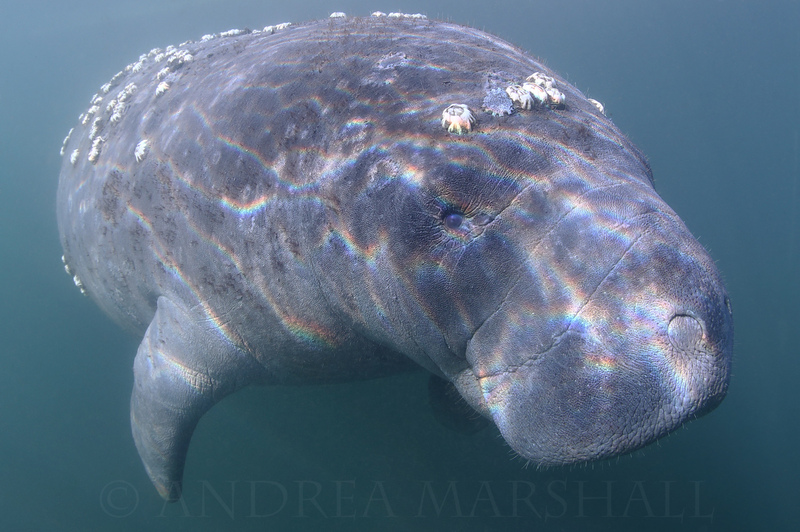 And by play I really mean, poking you all over with their enormous pudgy faces and slurping up your pigtail braids until they are essentially giving you a manatee’s version of a hickey on your neck. Oh wait, did that just happen to me? Don’t’ worry, my otherwise stellar guides at Bird’s Underwater already mocked me quite enough for ‘letting’ this happen. All I know is that they said I needed to follow the manatee code of conduct and that meant staying perfectly still and not interfering with the manatees WHATSOEVER. They went to far as to say it was ok if a manatee touched you but you were not to touch the manatees! So in my defense, I was really just following instructions and being a model tourist!! They claimed later that the code of conduct does not necessarily apply when the animal is trying to eat you, but I mean how was I to know that? In any case, my good behaviour paid off and I was treated to some incredibly memorable moments with these gentle giants. And, despite not quite living up to its name on the day (Crystal Springs was muddied up do to the high traffic of animals), I still managed to snap a few shots that I love, including this one of a heavily barnacle-fouled female. Bonus is the lovely rippled rainbow lighting across her face. As if she needed rainbow lighting to make her any more adorable than she already is. Looking over my year in photographs I can’t help but realize how privileged I am to do the work that I do. 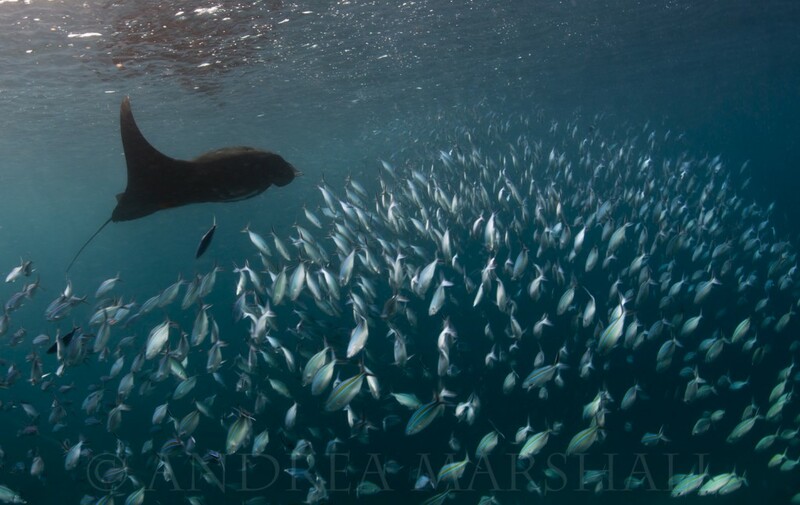 As a marine conservationist, it is moments like the ones described above that fuel my determination to make a difference by helping to safeguard these animals and their watery homes. Even though many are hidden beneath the waves, it is important to remember that we share this big blue planet with all of them. While it is sometimes inconvenient or uncomfortable to admit, our species impacts all other species in a historically unprecedented way. We have the power to co-exist peacefully with them or to do irreversible harm. The choice is ours. For me, their faces are etched into my mind. I hold on tight to the experiences I have had with them. I use these moments to help direct my every day actions. I do not always get it right, we never do. But making a real concerted effort to take responsibility for yourself, your family and the choices we make daily should be everyone’s new years resolutions for 2018. Wishing you health, happiness and incredible photographic opportunities next year. P.S. If you enjoyed the photos you saw here, please consider following my feed on Instagram. Wonderful photographs with wonderful thinking, thanks and Happy New Year! See you in the Revillagigedos Islands this April! I hope you discover new species of manta rays because you love them. I love all the picture you have on your website. They are really cool. The komodo dragon picture was my favourite. Thank you for joining us yesterday on Exploring by the Seat of Your Pants!